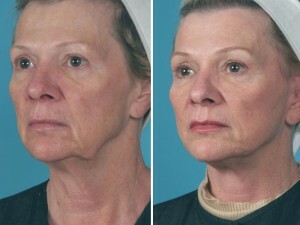 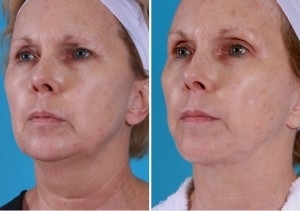 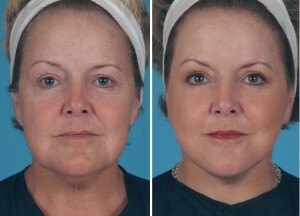 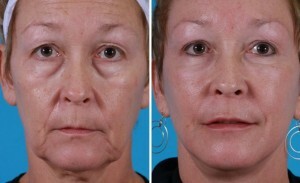 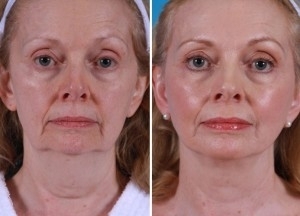 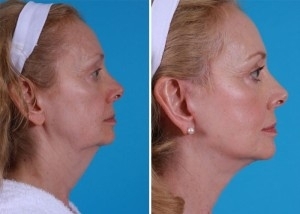 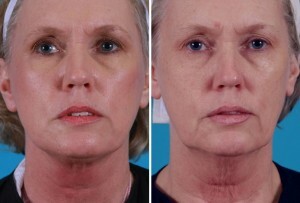 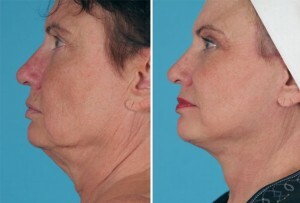 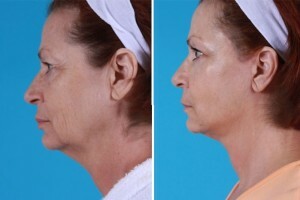 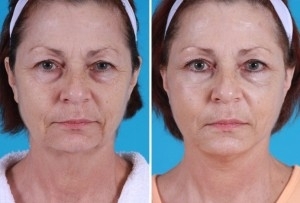 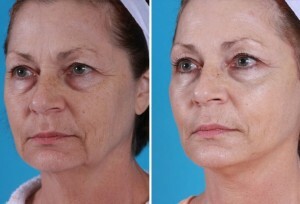 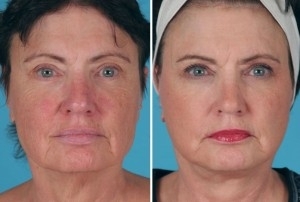 Nothing can revitalize the appearance and “turn back the clock” like a mini facelift procedure. 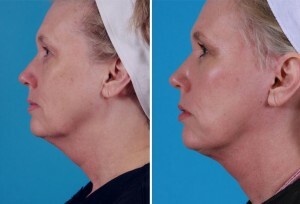 Each year, more men and women decide to combat the effects of aging by having surgical facelifts performed, in which expert facial plastic surgeons like Dr. Marcia Byrd, M.D. 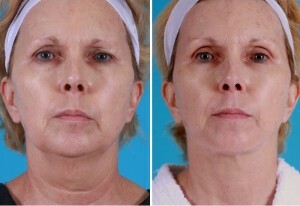 remove excess fat in the face, tight the skin and muscles, and re-drape the skin to create a shapelier, more aesthetically-pleasing face. 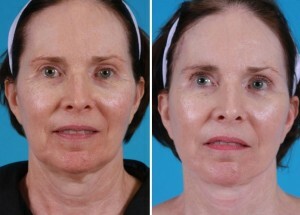 These procedures often produce outstanding results that are like night and day. 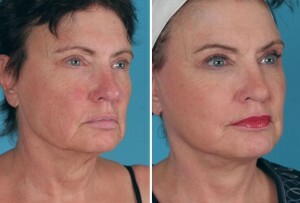 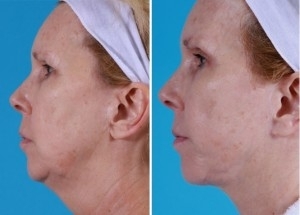 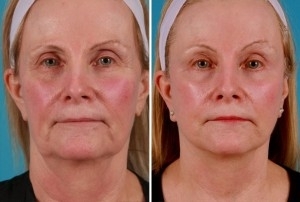 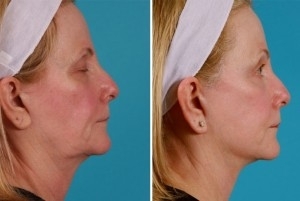 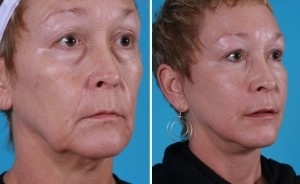 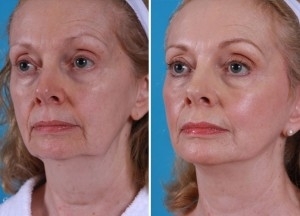 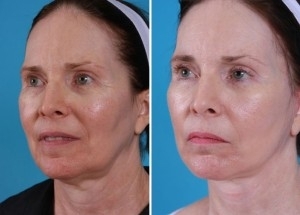 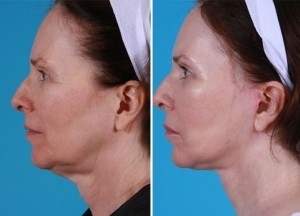 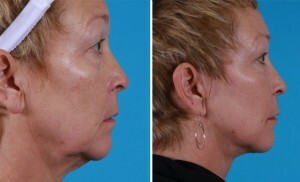 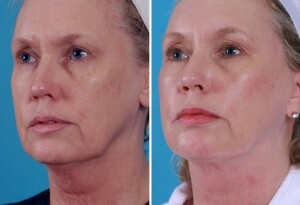 To learn more about the Mini Facelift procedure click here. 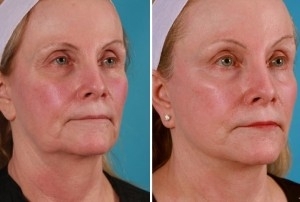 Dr. Marcia Byrd and her team of experts care for patients throughout the United States and Canada. 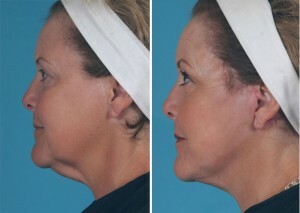 Locally, Dr. Byrd services the North Atlanta, GA area including Roswell GA, Alpharetta GA, Milton GA, Woodstock GA, Canton GA, Dunwoody GA, Sandy Springs, GA and more. 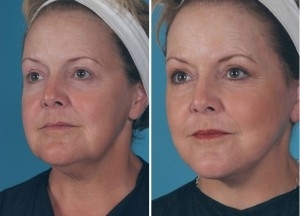 If you would like more information about the Mini Facelift procedure call (770) 587-1711 and schedule a consultation. 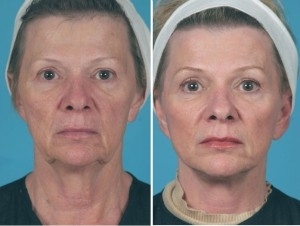 Be the best you can be and live a full life – there is no reason to wait!